Beanies and Why I Love Them! 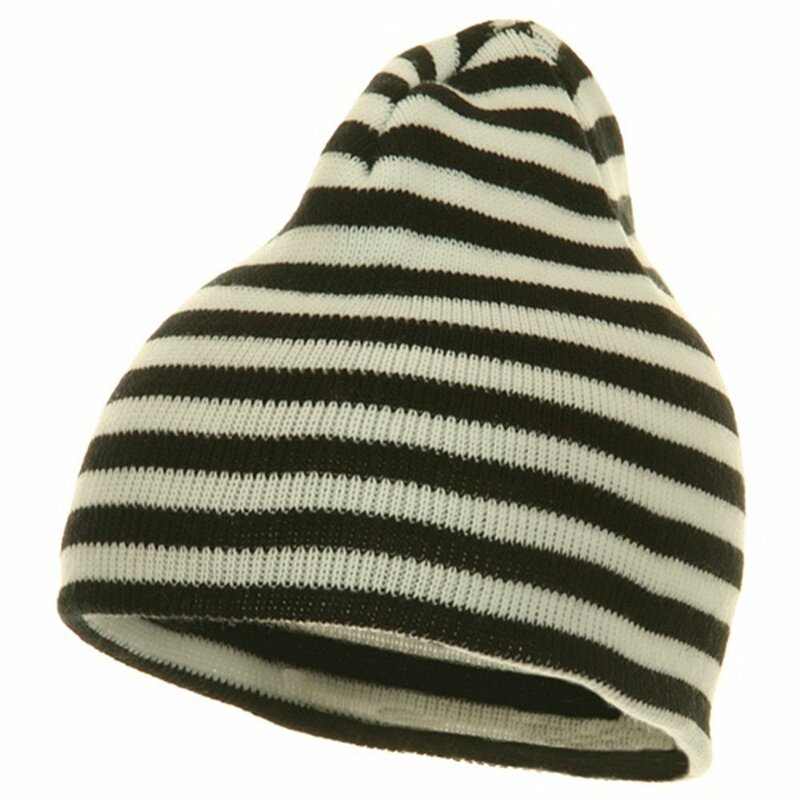 Slap a beanie on and you feel like you’re an urban genius. When I wear a beanie, say to the grocery store, It’s like I have my “cool” disguise on. No, it’s not ME, that middle-aged housewife woman, it’s that cool young hip chic that may bust out a poem at any moment, (double snaps). It also turns any outfit from homeless to hip. (no, I don’t live on the street, I’m just cool). I sleep in a beanie in the winter. You can be buck naked and have your beanie on and feel like a little biscuit in an oven. It also works to keep your fro down, so you don’t look as though you’ve been attacked in your sleep. So many ways to wear them, so many cute styles. You gotta have at least one in the ‘ole closet. 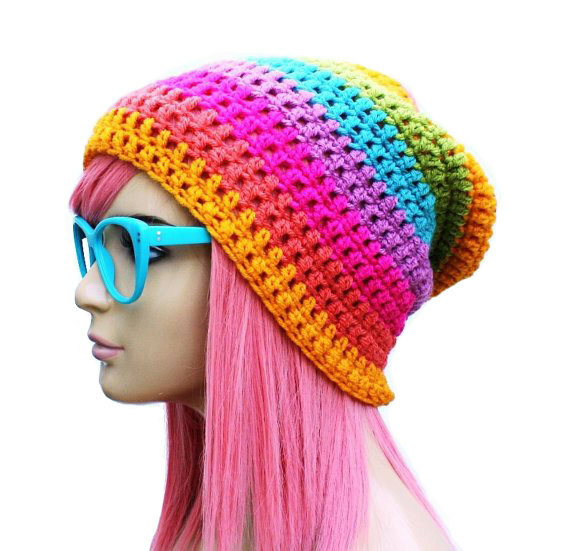 Here are some of the beanies, I’m gonna rock this Fall. 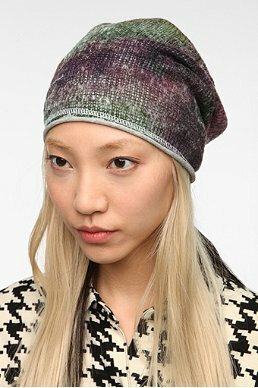 Straight off the runway, this is a Jil Sander beanie with a veil, Hells yeah! Cost $400 but since I’m of sound mind, I’m just gonna make one for $10.00 bucks. 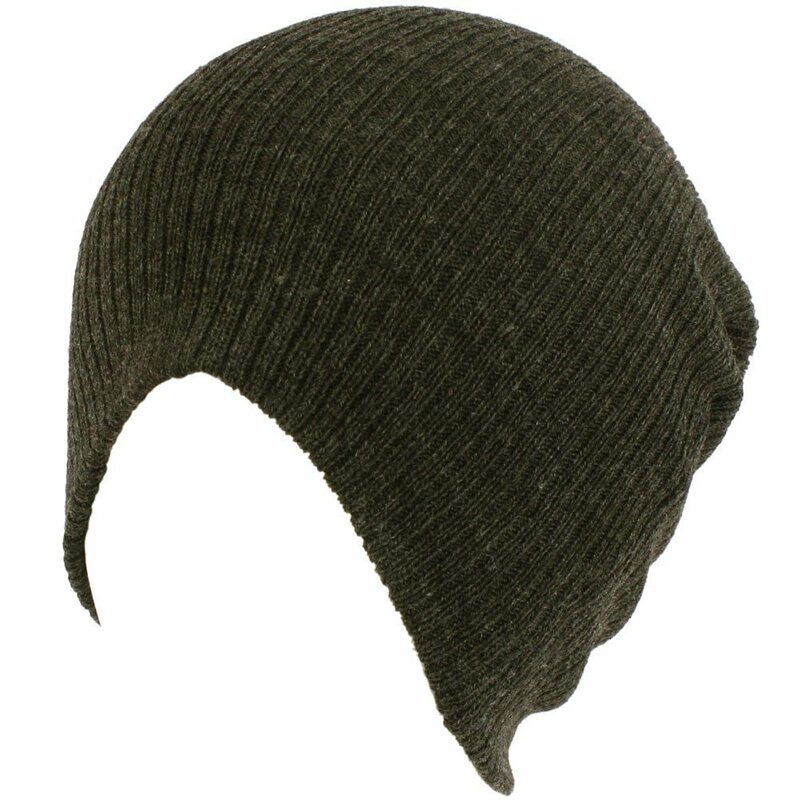 I bought a plain black beanie and ordered some french netting from Etsy. Click here to make one for yourself. 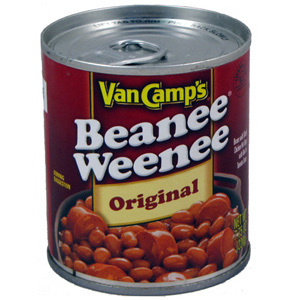 Speaking of beanies, did you ever eat beanee weenee’s as a kid or eat them currently? They are delightfully disgusting.